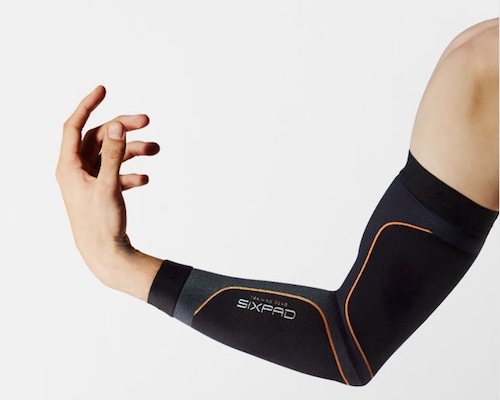 Now accepted by trainers and physiotherapists all over the world (and even endorsed by soccer star Cristiano Ronaldo! 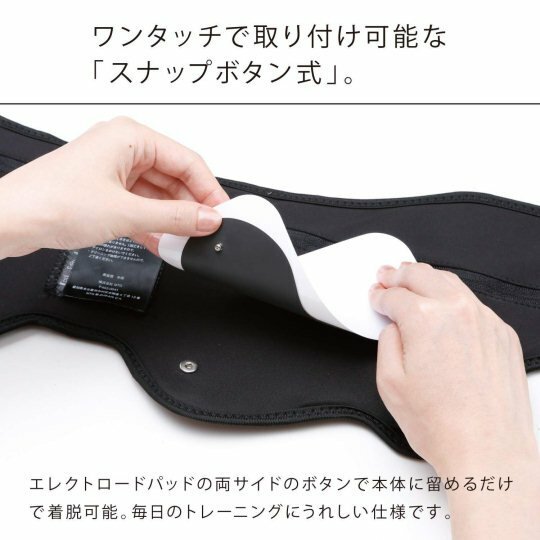 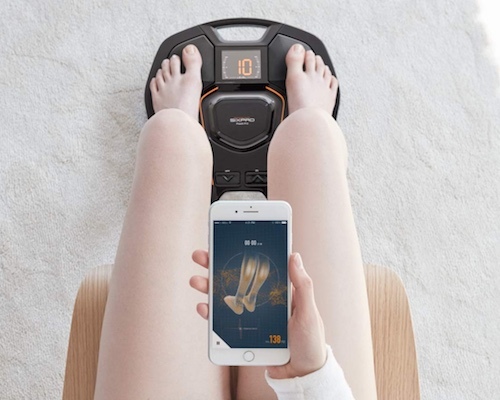 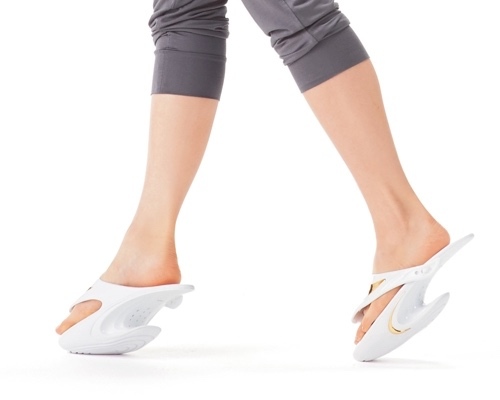 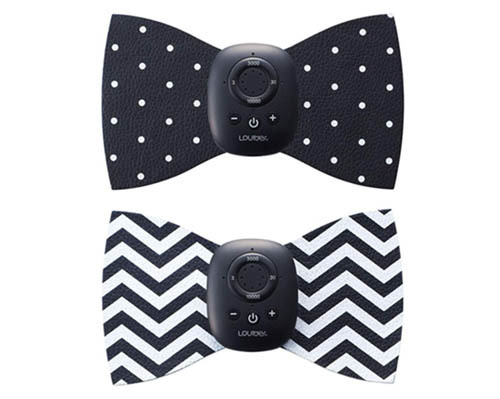 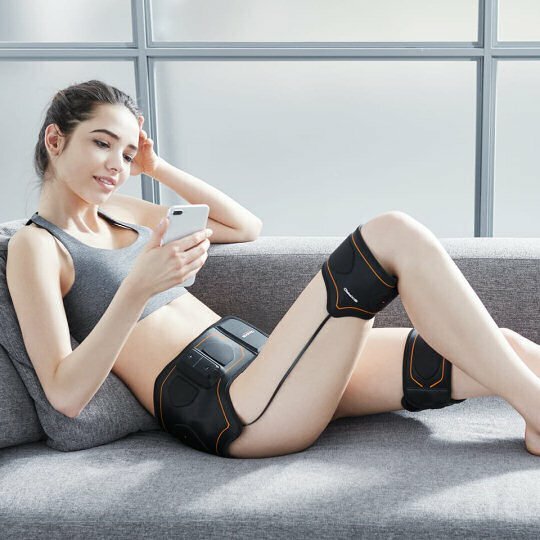 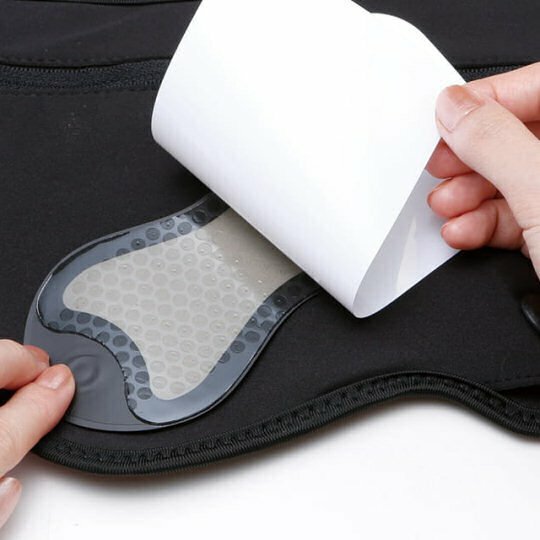 ), the electrical muscle stimulation (EMS) method of muscle-toning as implemented by the products of Japanese pioneer MTG has become a staple in most exercise toolkits. 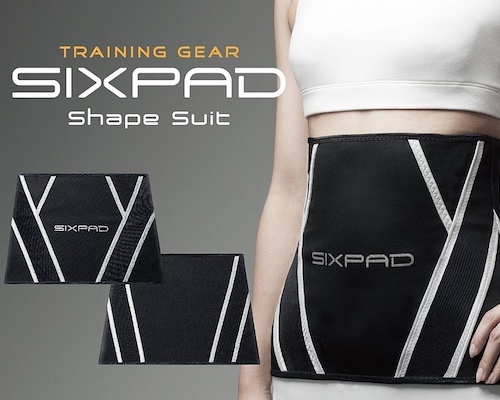 The SixPad Bottom Belt is the latest addition to the EMS training gear series, focusing on the part of the body many women in particular find the hardest to work on: hips and thighs. 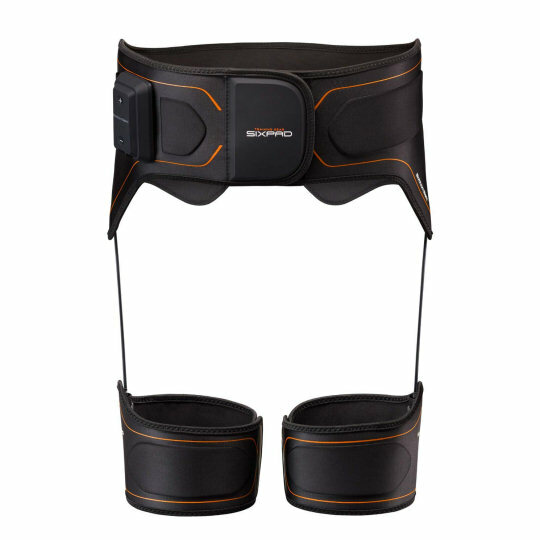 Consisting of one belt and two thigh bands, and coming in three sizes to fit most bodies, the SixPad Bottom Belt works its 20Hz-pulse magic in 23-minute programs, alternating between fast and slow. 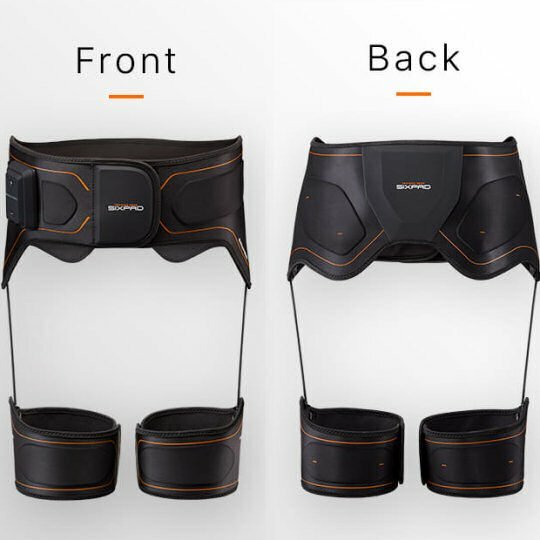 These training and conditioning cycles provide optimum toning of the gluteus medius, gluteus maximus, and hamstrings. 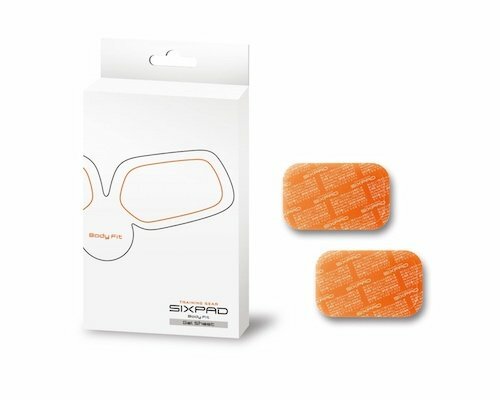 Use it at home or at the gym: the new high-conductivity electrode gel pads will last for two whole months (add some spares as an optional extra), so you can watch the incremental improvements to your body and understand why the SixPad series is so popular!